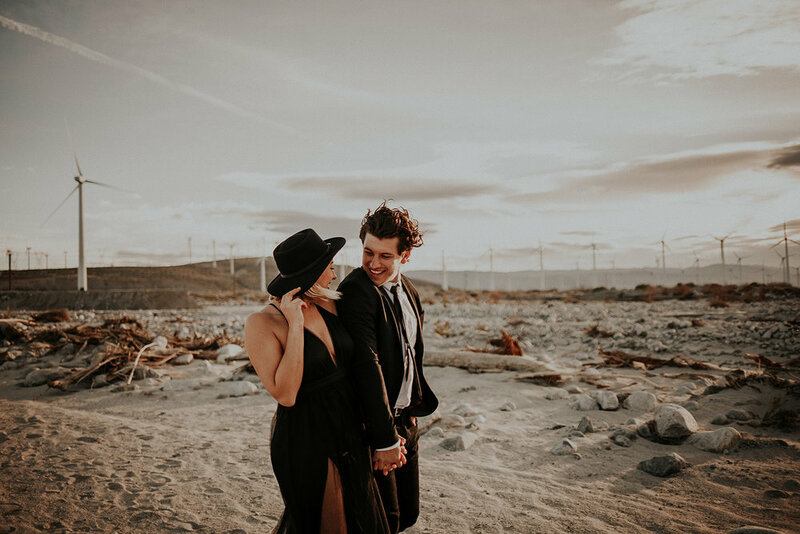 We met Julia & Dan at the windmills in Palm Springs on a beautiful California morning. 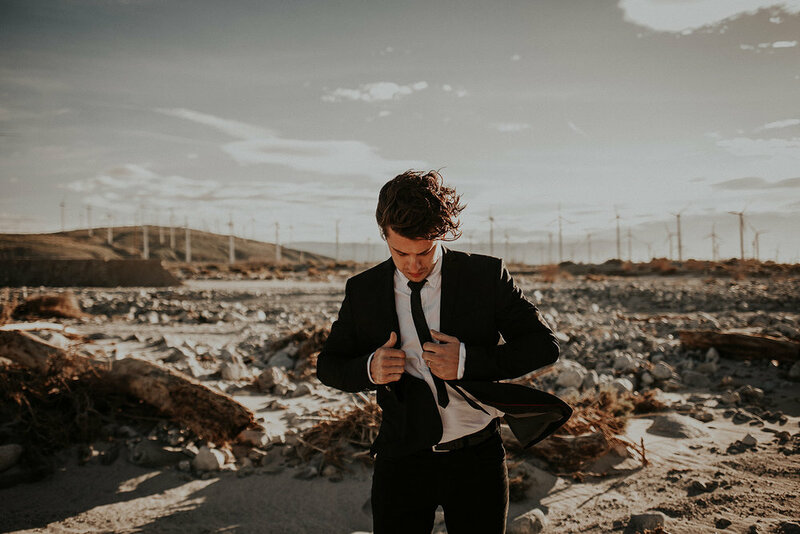 We frolicked around the desert with the rising sun. Their love for one another is so strong and how they embraced each other was so sweet and endearing. 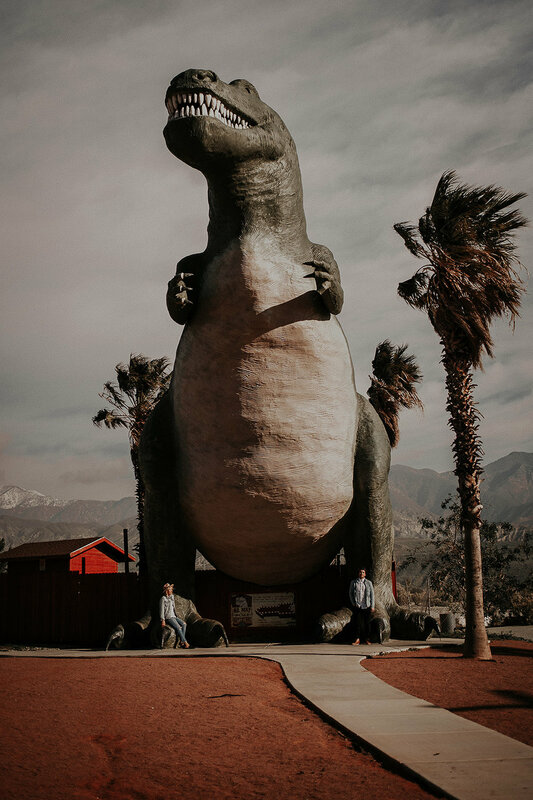 We ended the session at the Cabazon Dinosaurs which was one of the locations on my bucket list for my first trip to California. It was definitely one of my favorite roadside attractions I’ve been to.